A popular place of employment for San Bernardino residents is the local Amazon.com warehouse. Working for the world’s largest online retailer has its perks, such as long-term job security. However, it can also have serious drawbacks – including a high potential for personal injuries. Choose Bentley & More LLP if you need workers’ compensation benefits or assistance in San Bernardino. Our San Bernardino personal injury attorneys aren’t afraid to file against Amazon or its insurer on your behalf in pursuit of fair compensation. California law requires Amazon to carry adequate workers’ compensation insurance for its employees and contractors. All workers in the San Bernardino Amazon warehouse enjoy coverage through the company’s insurance plan. Workers can file for damage recovery from Amazon’s workers’ compensation insurer after any work-related injury or illness. It is within every workers’ right to pursue financial benefits after an occupational accident at Amazon. What Are Some Workplace Injuries That May Occur? Amazon.com has been at the center of thousands of workers’ compensation lawsuits over the last several years. The e-commerce mogul employs hundreds of thousands of people throughout the globe, making workers’ comp claims a routine matter. Some of the most common injuries involved in these claims involve pulled muscles and repetitive motion injuries from lifting boxes, loading delivery vehicles, and stocking shelves. Falls from ladders, out of delivery trucks, and from slippery warehouse floors are other common forms of injury. Amazon workers can suffer painful bone fractures, stress-related injuries, strains, and tears. Soft-tissue injuries can take months to heal and may result in chronic pain or long-term disability. More traumatic injuries such as brain or spinal cord injuries can also cause permanent damage, affecting the employee’s ability to work in the future. Contact Bentley & More LLP for a consultation no matter what type of injuries you suffered while working for Amazon. You could be eligible for compensation. Tell your manager that you suffered injuries while at work within 30 days of the accident. The sooner you report your injuries, the better. Hiding the injuries or failing to report them goes against Amazon’s policies and could end in losing your right to benefits. To qualify for workers’ compensation, you must also obey all of Amazon’s employment policies. For example, you might not be eligible for benefits if you showed up to work drunk and contributed to your injuries. Follow all the rules while at work and during workers’ comp reporting for your best odds of success. The California Department of Workers’ Compensation permits injured employees to recover the costs of their medical bills, gas expenditures, disabilities, lost wages from job displacement, and death costs in the event of a fatal workplace accident. Should you seek additional recovery through a personal injury lawsuit, you might also receive payment for your past and future pain and suffering. Yes. Workers’ compensation claims against Amazon can easily snowball into difficult, complicated claims. Meanwhile, Amazon.com and its insurer will strive to convince you to accept a lowball settlement offer. It can feel like the world is against you as an injured San Bernardino Amazon warehouse employee. Luckily, you can have a professional in your corner – a workers’ comp attorney from Bentley & More LLP. Workers’ compensation claims and lawsuits against Amazon.com are major legal matters. It’s not easy to make your voice heard as just one of the millions of Amazon employees. Hiring a lawyer is the best way to even the score and optimize your chances of securing fair compensation. 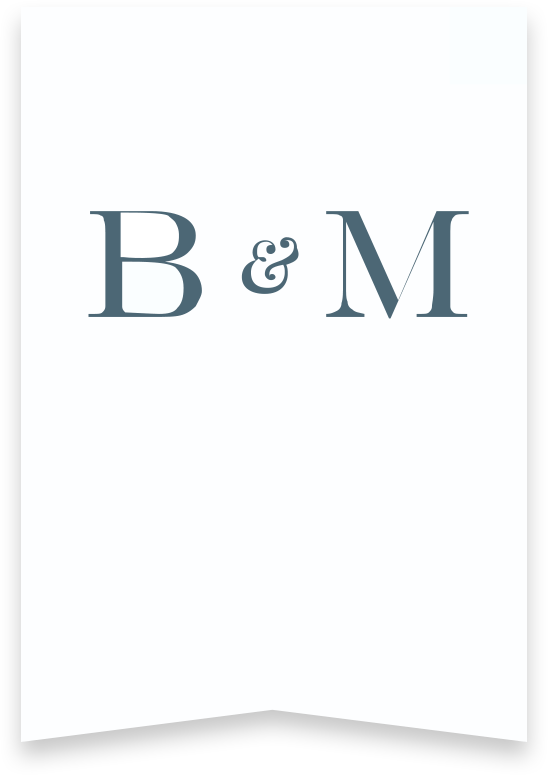 Bentley & More LLP has years of experience litigating against large corporations such as Amazon. We have the resources and passion you need in aggressive workers’ compensation attorneys. Contact our San Bernardino team today online or at (949) 870-3800.